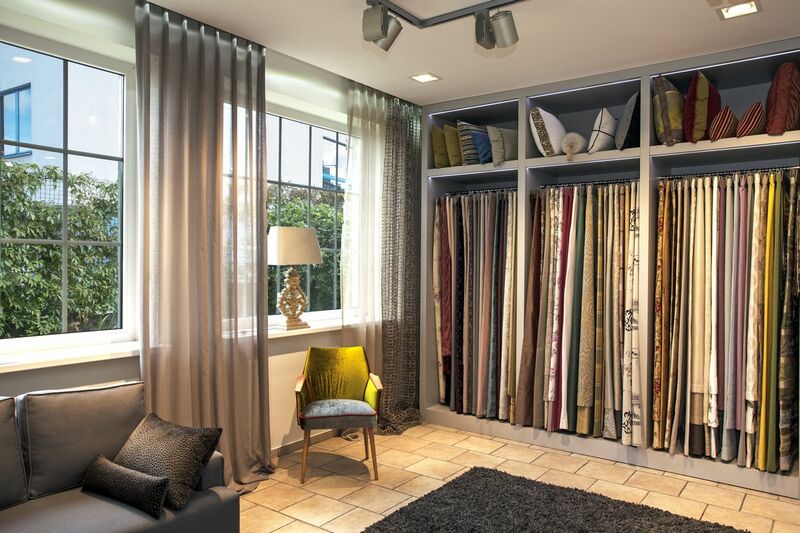 A visit to the Ridex showroom is a journey through a world of colors and structures, during which you will meet the fabrics and learn their stories. 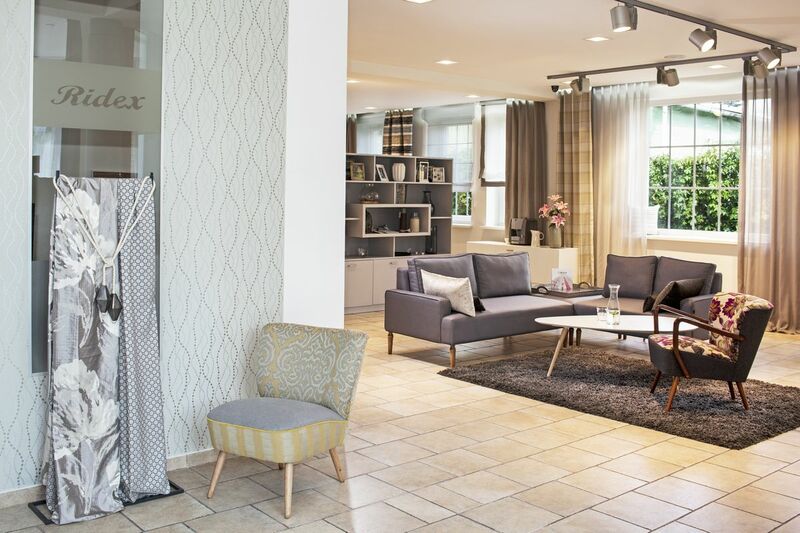 This space showcases our beautiful fabrics not only as swatches or even individual pieces, but also as part of 20 carefully designed arrangements. 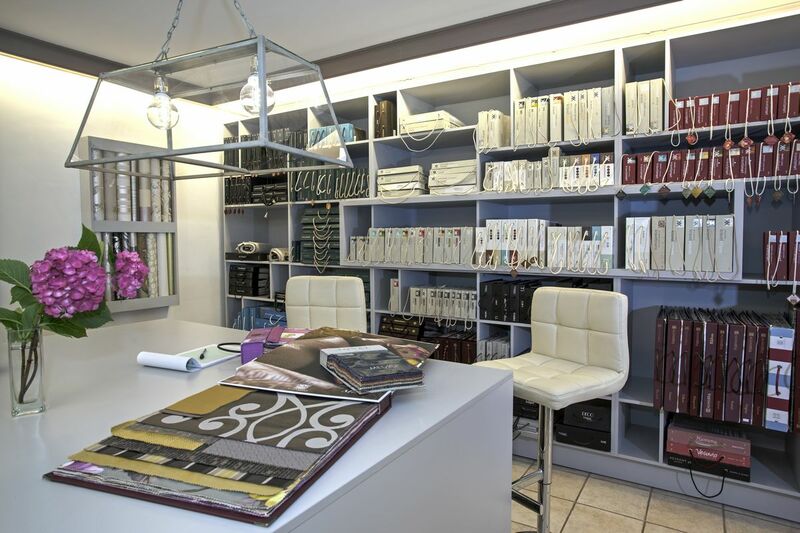 The qualified showroom staff will ensure highest quality of service, including after-sale services. We offer support at each stage of your project. Together we can create truly unforgettable spaces.